Living in a condo in Manila, you probably know the struggles of having a small space. This is where your creativity will be indispensable: tackling constant clutter in a more effective way than stashing anything away from your view. Here are some inspiring storage ideas we can steal. Whether it’d be a small cube or rectangular shelf, the goal is to install storage with no doors. In this way, you need not gobble up more space to open and close the shelves. For deeper shelves, consider installing lighting inside them so you can easily see the items. Up and down surfaces (i.e. doors) can be also utilized as additional storage. Slim wire baskets are specifically designed for the walls. Or, you may use shoe organizers where you can put narrow items like pencils, craft materials, gift wrapping essentials and so on. Nooks are often overlooked when designating storage spaces. Nonetheless, these areas need no horizontal shelves. A narrow shelf will do where you can store small, often-misplaced items. You can also store books and magazines in it. Find a dead space in the condo unit, for example, where you can add cubbies and shelves. Storage doesn’t necessarily mean closed drawers and shelves. The topmost part of a cabinet can be used as storage, too. Better yet, you may install bins, buckets, wooden baskets or wire baskets on the sides of the cabinet. Choose decorative materials that accent other pieces in the area or room. Adjustable shelves let you position the things you own at intuitive levels. Since they cannot be seen in plain view, the area will look nicer and clutter-free. Put trays and dividers in the pull-out shelf to keep it organized. An empty frame made of cork can be used for hanging objects that can’t be stored in other areas. Decorative push pins are all you need in hanging your earrings, bracelets, necklaces, watches, ID laces, key chains, etc. Put the frame on an empty wall. If not a frame, you may put a shadowbox where you can also keep your trinkets. 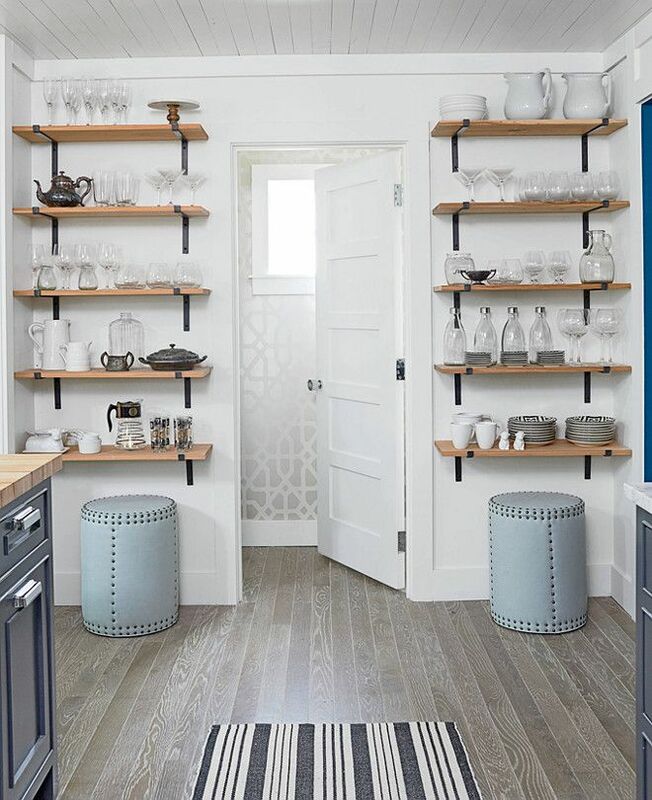 Try to install wall hooks on the entryway so you can place the small items where you can easily find them. You can treat the area as your personal drop zone where you can put car keys, flashlights, etc. There are wall hooks with trays. There are also small cabinets with built-in hooks that you can use to maximize the space further. A tension rod can be installed anywhere in your Amaia Skies Sta. Mesa residence, but it is best to install some in the kitchen. You can simply cohere the kitchen knives onto the rod. For regular rods, you may put hooks to place your pans, skillets, and bowls like a hanging rack. When buying furniture pieces, make sure they are flexible enough to hold as many items as possible. For instance, if you have a home office, consider buying a computer table with a bookshelf at the top or a stool space below so you can easily tuck the chair out of your way. If you are planning to buy a shoe rack, buy one that can also hold umbrellas. A sense of spaciousness can be achieved even if the given space is limited. It boils down to being creative in maximizing the use and purpose of such space. With this, try these ultimately clever workarounds to get the most out of your space.